Saudi Airlines Cargo is a leading cargo carrier based in Saudi Arabia with global reach. 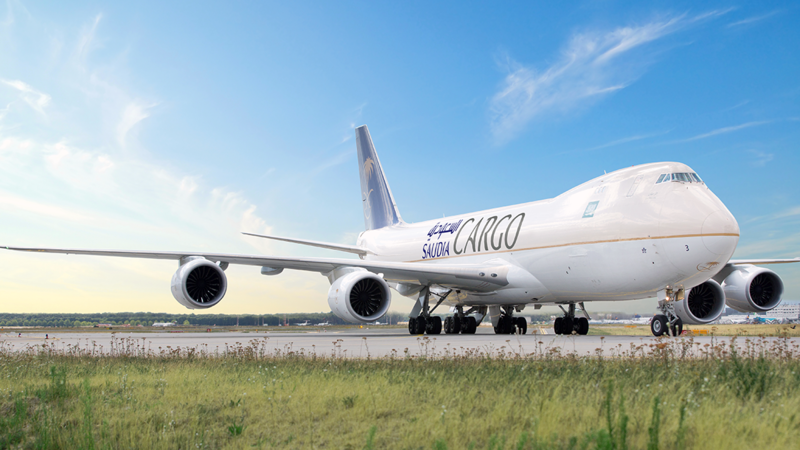 Through scheduled and charter services on our freighters combined with the cargo capacity on Saudi Arabian Airlines passenger services and our interline airline partners we can provide services to all major destinations making Saudi Airlines Cargo one of the prime cargo airlines in the world. Reliability, safety, security, convenient connections and flight schedules are characteristics for which we are renowned. Moreover, being at the heart of the world, the Gulf, we are BRIDGING THE WORLD, through our three hubs in Saudi Arabia, giving us a unique competitive edge, increased flexibility and allowing us to move your cargo with ease.